…is the 21st French department in alphabetical order. It is situated in the heart of the Burgundy in the East of France. The river Saône flows through it. It is surrounded by the departments Yonne, Nièvre, Saône-et-Loire, Jura, Aube and Haute-Marne. In earlier times this was the Côte d’Orient, called after the Eastern hill of the limestone plateau in the south of Dijon. In contrast to the other departments geographical aspects did not matter by the naming of Côte d’Or. The viniculturists made them to the Côte d’Or, to their golden hill. The name points to the golden glimmering of the vineyards in October. On a distance of about 60km between Dijon and Chagny the vineyards with their famous names extend. Also in the interiors there grow racy Burgundy wines. There are also idyllic valleys, medieval castles and hiking paths and climbing hills. Like the three other regions of the Burgundy the department Côte d’Or results from the French Revolution. Apart from the golden hill, the landscapes of the Val de Saône, in the South East of Dijon, the tranquil Pays de Vingeanne and the Pays des Trois Rivière in the north belong to them, and also parts of the Morvan, the Auxois rich of castles and abbeys, and the Châtillonais in the uplands of the Seine in the North. With 723m the highest point of the department is on Mont de Gien. 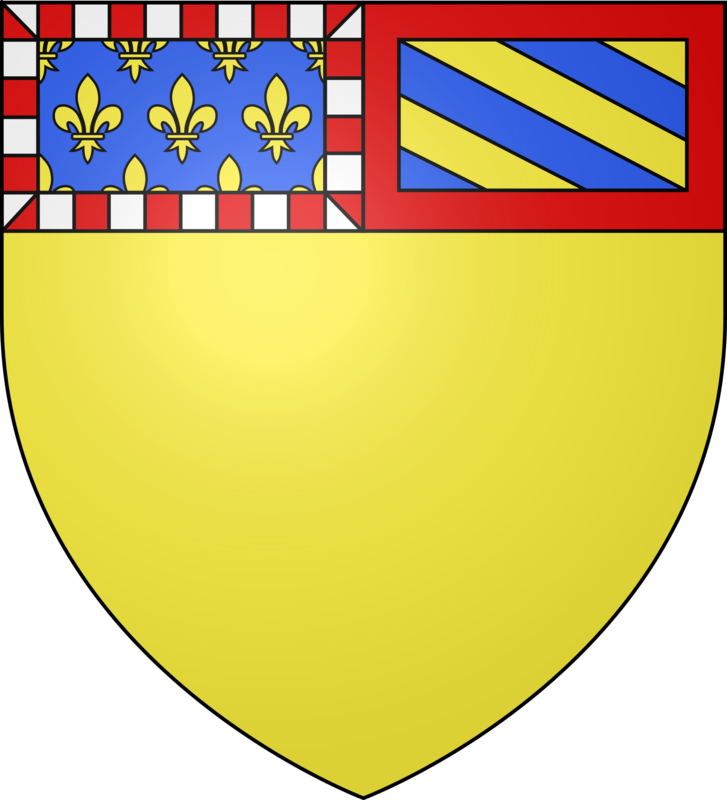 Major cities are Beaune, Dijon and Montbard. 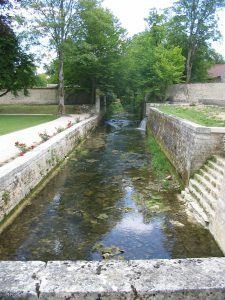 It is a hilly partly almost sleepy area which is crossed by the Burgungy Channel in several wind directions, accompanied by several rivers like for example the tributaries of the Loire, Rhône and Seine. It is the department of churches and abbeys and castles that lay dreaming in the tranquil villages. They fascinate tourists. The Côte d’Or is the most fascinating area of the Burgundy with its wines and art treasures.